This era of boxing features many top-tier talents whose athletic skills far surpass their charisma in terms of being public personas. No knock against the guys, it’s not really fair to ask someone to be what they are not. People are who they are and many hitters don’t really dig getting grilled by press and showing all sides of themselves. Thus this time span in the fight game is more open to the loquacious promoters to stand out, make more noise, to fill the vacuum. Bob Arum, Eddie Hearn and Lou DiBella are more likely to make news, make waves and fill news cycles in this era, with the explosion of social media methods of communicating. Twitter was made for these dealmakers. Arum is a regular guest on the Everlast “Talkbox” podcast and every time he’s in, he entertains, illuminates and occasionally infuriates. In short, he is a top-level get for the show. The living legend, who turns 88 in December, visited Talkbox on Tuesday and weighed in on topics from A to Z in his inimitable fashion. He’s savvy and salty and an American treasure, which is to say he’s complex. He pushes buttons but he is an invention that could only be fashioned in this nation. See, that’s what I’m talking about. 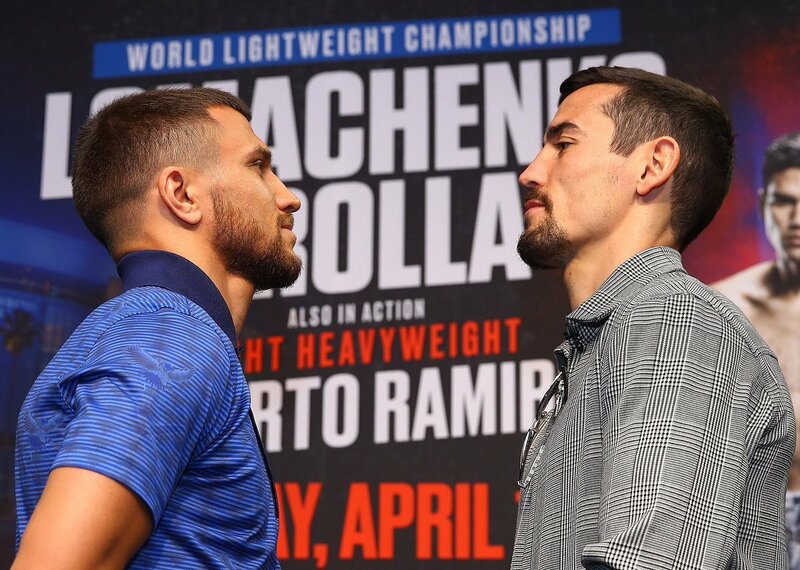 This is perceived as a mismatch and people are thinking Crolla (34-6-3, with 13 knockouts) can’t beat the 31-year-old Lomachenko (12-1, 9 KOs). So rather than ram the match-up down peoples’ throats, Arum presents the fight for what it is. And he does so while slickly reminding us that stranger things have happened, as Crolla is a bulldog-type who seems to be optimistic that he can spring the massive upset. We went into other topics. I told Arum that on BoxRec, there was an advertisement for ESPN+, the streaming service which will present the Lomachenko bout. “You understand we have a great partner in ESPN. ESPN is the great sports network; it now has four or five linear channels but it is positioning itself for the digital age. There’s over 3 million-plus subscribers and I think, within 10 years, I think everything will be streaming. When I first started, everything was radio, then it became TV and then you had over-the-air to cable and satellite, where you had hundreds of choices.” And now, more change. Arum has been ahead of the curve every damn step of the way. So if Loma beats the Brit, when would Loma fight next? Arum said it’s hard to sell foes as comparable but the Loma show in itself is worthy of taking in. Note: Lopez fights at Madison Square Garden on April 20, in support of the Terence Crawford-Amir Khan pay-per-view, so fans will be able to get a closer look at him, with this knowledge that Arum is positioning this relative vet vs. young gun face-off. My three cents: Any Arum hit features a panoply of material. Listen to the legendary dealmaker via the following link for much more. 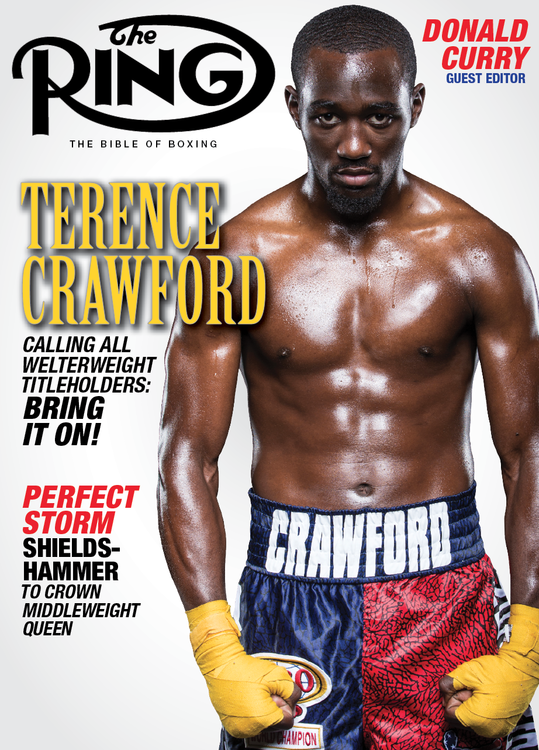 He also talks about what could come next for Crawford. Listen to Arum on the podcast right here, at the 47:07 mark.